Obituary for Connie J. Hughes | Sheetz Funeral Home, Inc.
Connie J. Hughes, 71, formerly of Maytown, passed away on Monday, January 28, 2019 at Manor Care, Lancaster. Born in Lancaster, she was the daughter of the late John W. and Betty J. (Graham) Henry. Connie was the wife of the late Richard D. Hughes who passed away on January 16, 1987. Connie graduated from Manheim Central High School class of 1965. She enjoyed crossword puzzles, listening to music, and dancing. 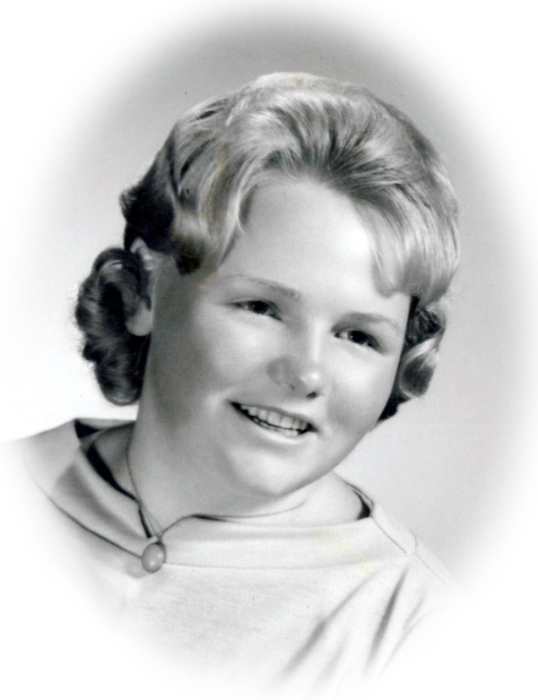 Connie is survived by three children, Stacey Henry of Manheim, Heath Hughes, husband of Veronica of Columbia and Heather Embly, wife of Bryan of Maytown; eight grandchildren; nine great grandchildren; a sister, Dixie L. Winters, wife of John C. of Callawassie Island, SC; and two brothers, Earl “Moe” Henry, husband of Michelle “Mikey” of Lancaster and Harold Henry, husband of Roxanne of Mount Joy and a stepbrother Georgell 'Junior' Kirby, husband of Deb Kirby. She was preceded in death by a sister, Susan Henry and her stepfather Georgell C. Kirby. Services will be private and at the convenience of the family. In lieu of flowers, memorial contributions may be made to the American Diabetes Association of Eastern Pennsylvania & Delaware, 150 Monument Road, Suite 100, Bala Cynwyd, Pennsylvania, 19004.